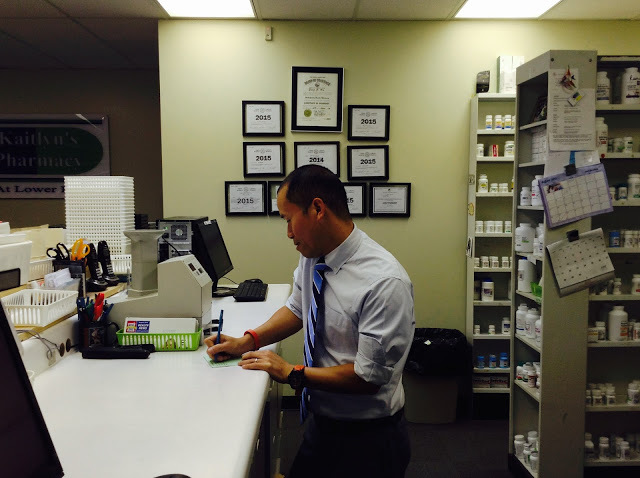 Our family owned and operated pharmacy has been serving the Charlotte area for over 13 years. 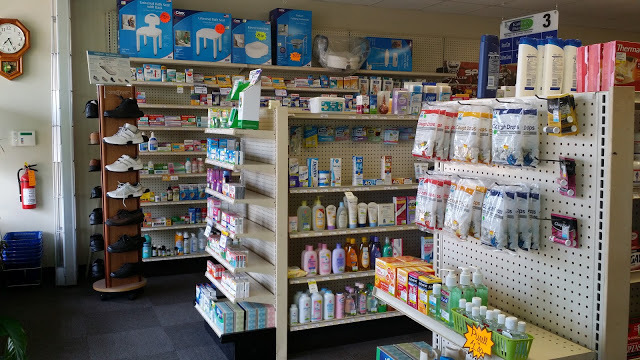 Get superior pharmaceutical advice and service from the experienced pharmacists at Kaitlyn’s Pharmacy and feel better than ever. 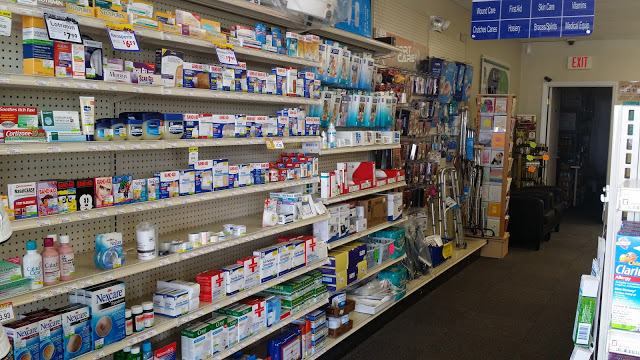 Kaitlyn’s Pharmacy has been known for its knowledgable and neighborly services for the past 13 years. As a family owned and operated business, we strive to give each customer and our partners an exquisite level of personal service to ensure complete satisfaction. Our team is devoted to providing valued customers with a trusting relationship to ensure that each patient gets each and every need met. At Kaitlyn’s Pharmacy, we establish relationships with patients allowing us to give the best services possible. We offer a $4 prescription program, online refills, home and office delivery, new member discounts, custom health solutions. We accept all insurance carriers. 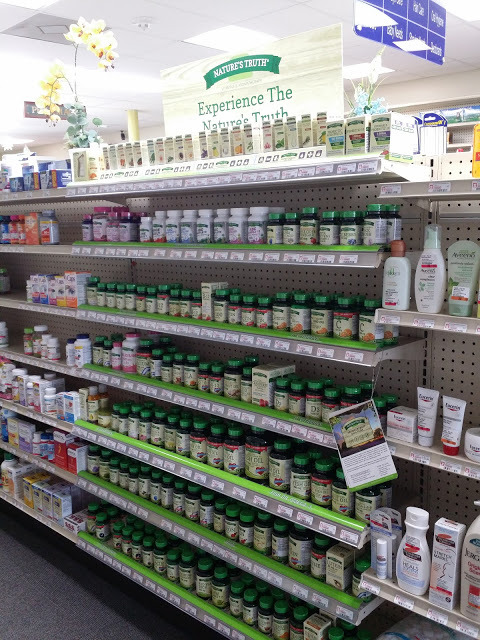 Everyone will find a service that Kaitlyn’s Pharmacy can do for them. Free shipping on all orders over $100 (in USA only). Kaitlyn's Pharmacy proudly offers same day delivery for $2 and next day delivery for $1 within a 5 mile radius. Contact us for more details. Refill your medications 24/7 when you're on-the-go.